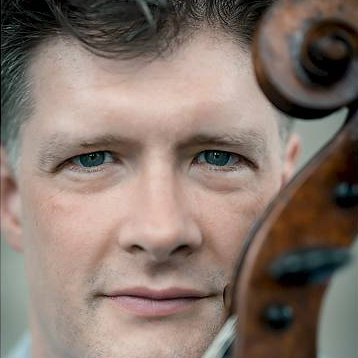 Claudius Herrmann was born in Mannheim in 1967 and began taking Cello lessons at the age of eight. From 1987 to 1991 Herrmann studied under Prof. David Geringas at the Lübeck Academy of Music. 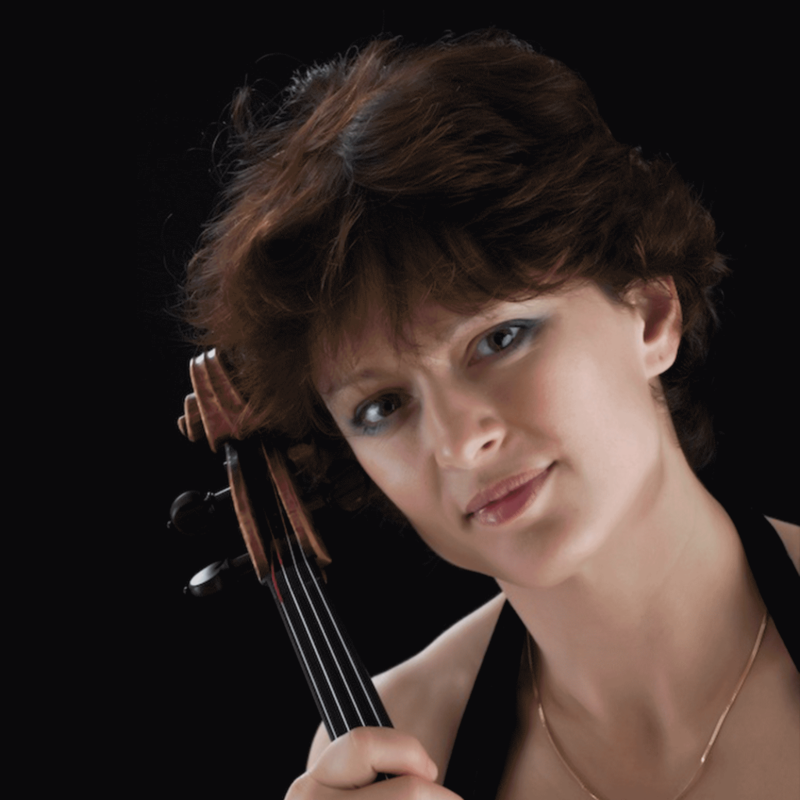 Herrmann has been the solo Cellist in the Zurich Opera House Orchestra since 1992. In 2013 he was invited to be principal cellist at the Bayreuther Festspielorchestra. As a chamber musician he performed in the last years at music Festivals such as those in Lucerne, Gstaad, Ascona, Kuhmo and Prades as well as in major music halls such as the Wiener Musikverein, Concertgebouw Amsterdam, Wigmore Hall London, Théâtre des Champs-Elysées in Paris, Kölner Philharmonie, Berliner Konzerthaus and in March 2001 in the Carnegie Hall in New York. 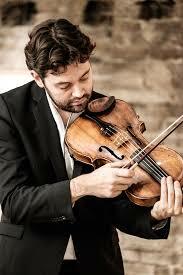 Since 2011 he has been the cellist of the Gringolts Quartet. He has appeared as soloist with orchestras like the Hamburger Symphonikern, Stuttgarter Philharmonikern, the Moscow Tchaikowsky Symphony Orchestra as well as the Orchester der Oper Zürich («Don Quixote» with Franz Welser-Möst). Claudius Herrmann has numerous CD recordings to his credit. Beside about 20 chamber music CDs, which won several international prizes (e.g. the «Choc de la musique» in France) he has also recorded 3 CDs of Cello Sonatas by Brahms, Reinecke and Herzogenberg. Claudius Herrmann plays an Instrument with an especially beautiful tone by Giovanni Paolo Maggini (ca.1600) an loan to him from the Maggini Foundation of Langenthal.